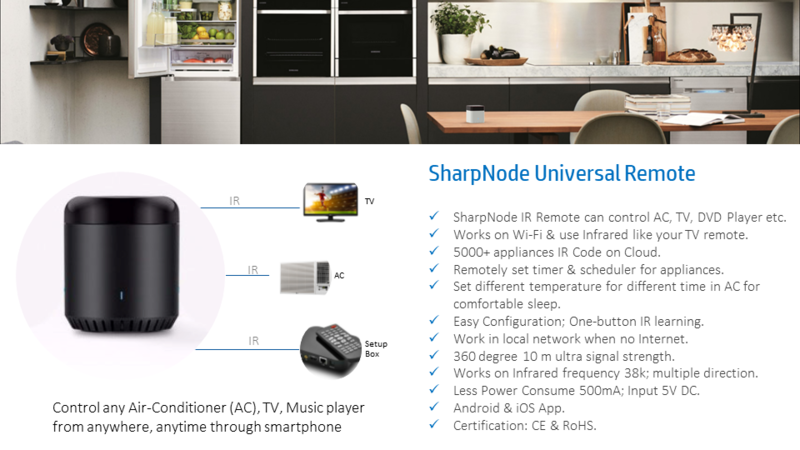 SharpNode Universal Remote (IR) enable you to Control any Air-Conditioner (AC), TV, Music player from anywhere, anytime through smartphone. Universal Remote Works on Wi-Fi & use Infrared like your TV remote. 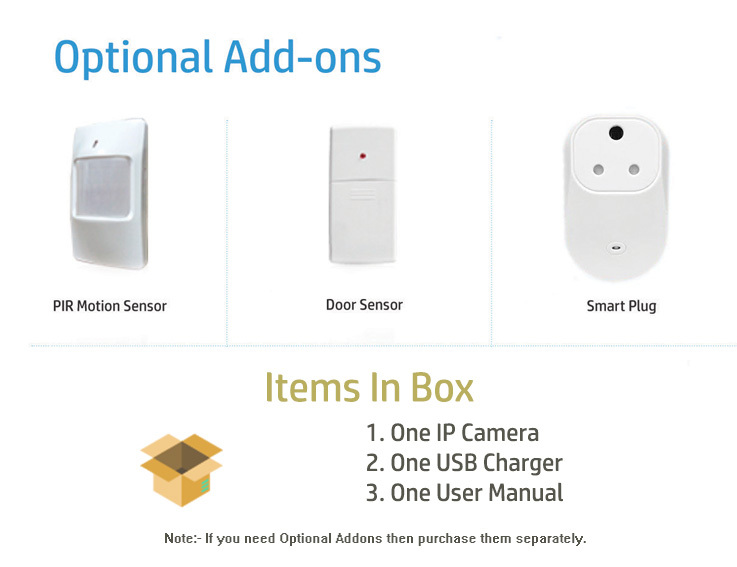 Universal remote can access 5000+ Appliances IR Code on Cloud. Using Universal Remote, user can Remotely set timer & scheduler for appliances. User can also set Sleep curve thich maintain AC temperature whole night for healthy sleep. 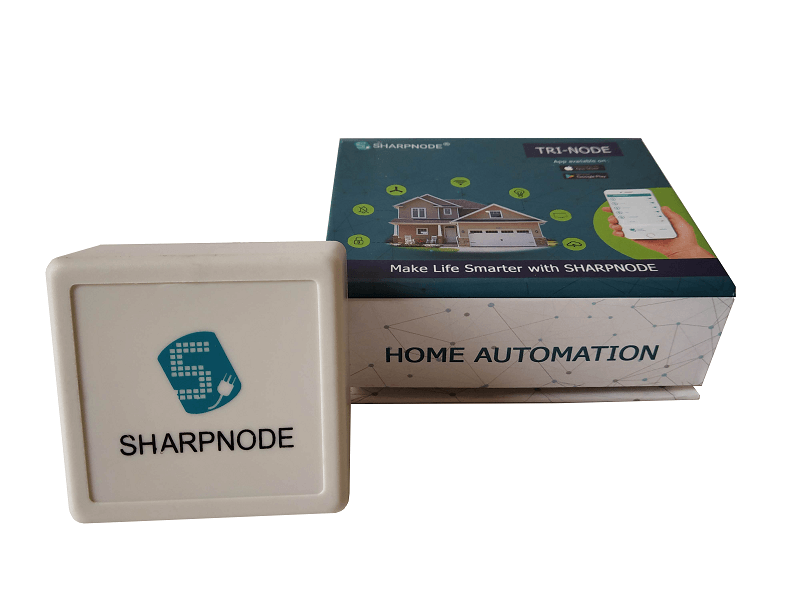 SharpNode IR Remote allows to control and monitor remote enabled devices like Air Conditioner, TV, DVD Player etc. 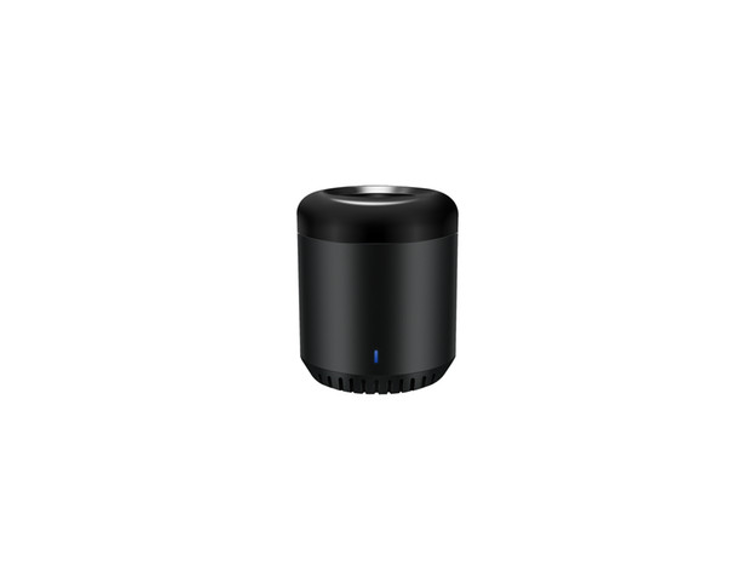 The user can control devices from anywhere using Internet Facility i.e. If you are on the TV and you want your family should watch you live then you can tune in preferred channel remotely from anywhere. The Internet is mandatory at the both end to control remotely otherwise it will work without the Internet within the Remote Range. 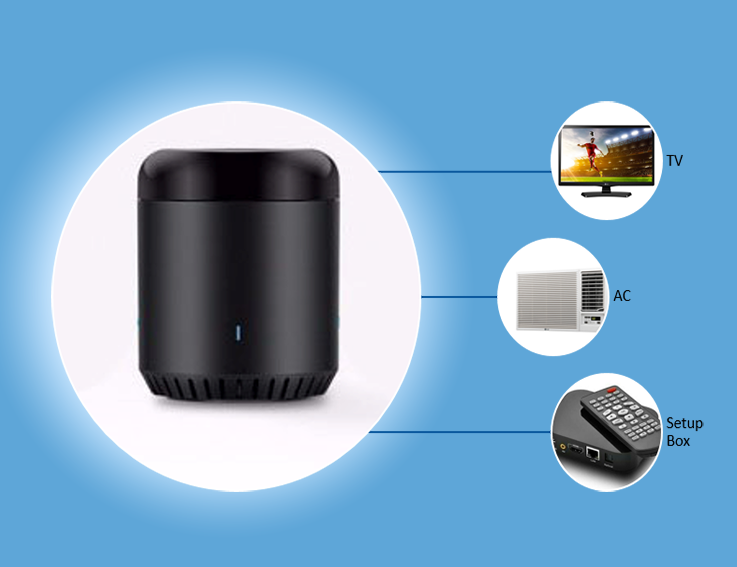 This device Works on WiFi & use Infrared like your TV remote. This device can control any device that is remote enabled. 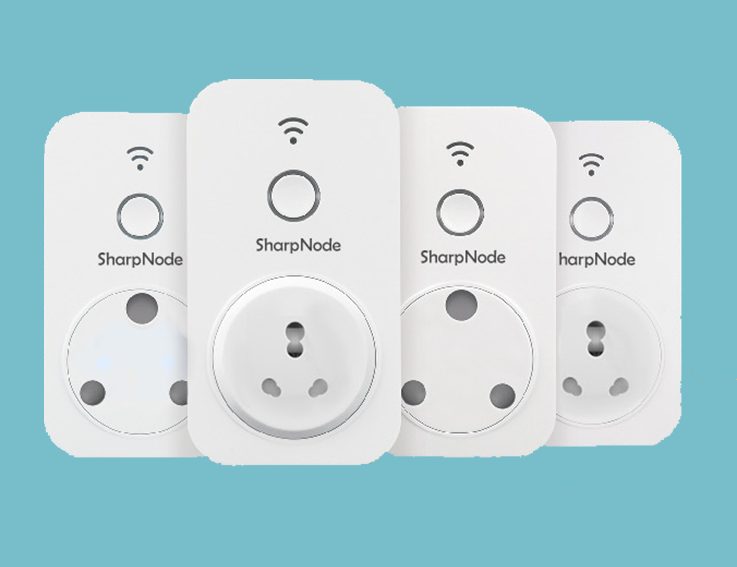 SharpNode IR Remote can configure new remote device by downloading 5000+ appliances IR Code from Cloud. 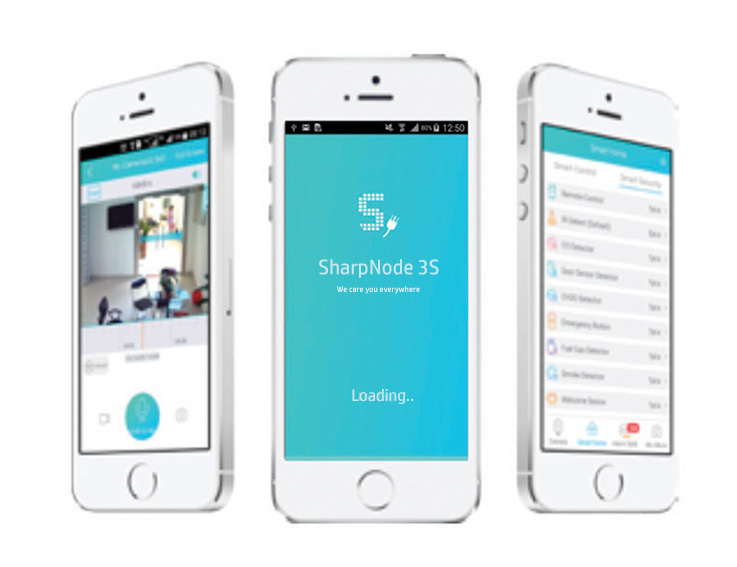 SharpNode Universal allow you to set timers & scheduler from a remote location through smartphone App. You can also set Sleep curve which maintains AC temperature whole the night for healthy sleep. Universal Remote will follow the graph you have set. Get notification of your choice of occurring events on Android/ iPhone App. 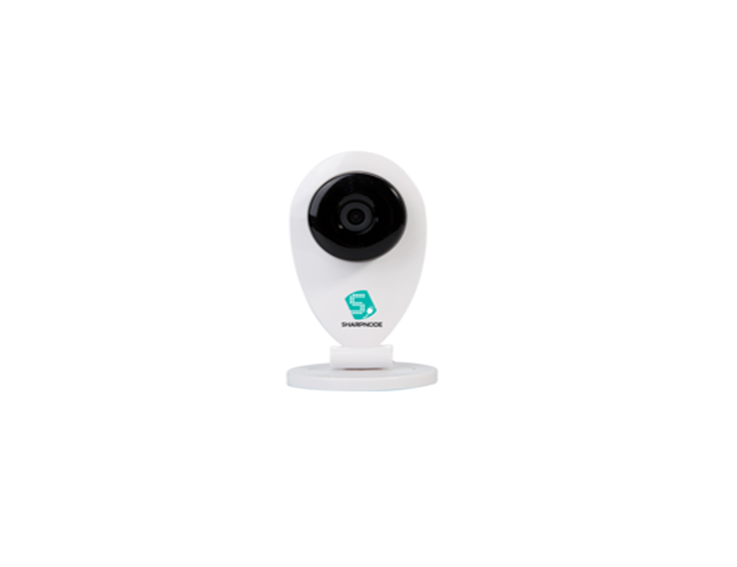 Simple IP Camera for Home & Office Monitoring using Smartphone. 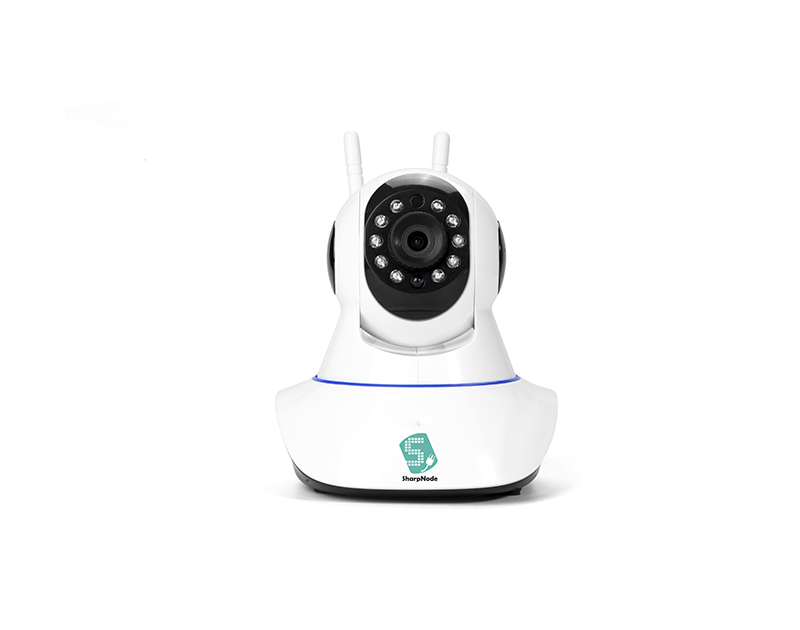 IP Camera with In-Built Sensor, night vision & Home Gateway.